Lovely Avoca Cotton Summer Dress Size 3 UK 12 Vgc! Beautiful Ladies AVOCA Sequined Skirt Size 14 Excellent Condition! AVOCA pink 100% stretch cotton dress/tunic, size 2. In excellent condition. avoca anthology Dress. New With Tags. 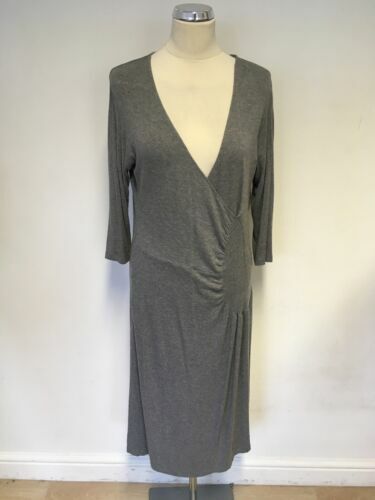 Avoca Viscose Jersey Dress Size 4 Fits Size 14/16. Pink Grey Purple Pattern. Avoca Renaissance Grey Faux Fur Coat. New Without Tags. Size 14. Cute vintage style summer tea dress by Avoca (UK 10/M) Avoca size 2! Bridesmaid? AVOCA made in Ireland wool check jacket wonderful quality & condition. Medium. AVOCA ORIGIN FLORAL JERSEY DRAPE CROSS OVER DRESS SIZE 4 UK 14/16.